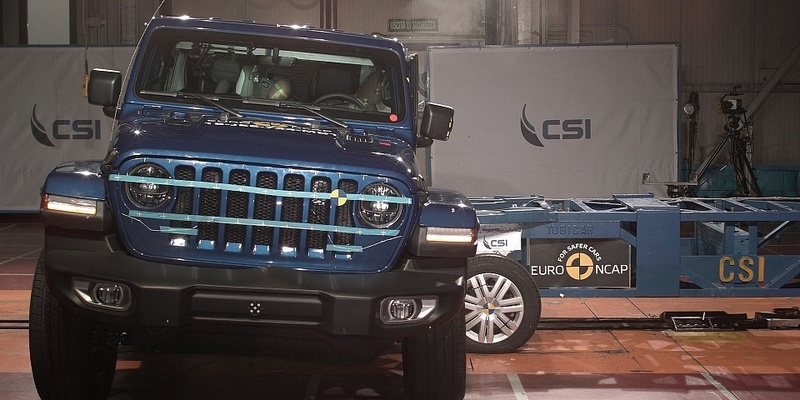 It’s a bad day for the company who owns both Fiat and Jeep, FCA. While cars such as the BMW X5, Volvo V60 and Jaguar I-Pace all get top marks for safety, the aging Panda and brand-new Jeep Wrangler hit rock bottom. The Fiat Panda (2012-) is the second car to ever be awarded zero stars for safety by safety testing organisation Euro NCAP. The first also belonged to Fiat, the now discontinued Fiat Punto (2006-2018), which was the first car to get a zero star rating back in 2017. 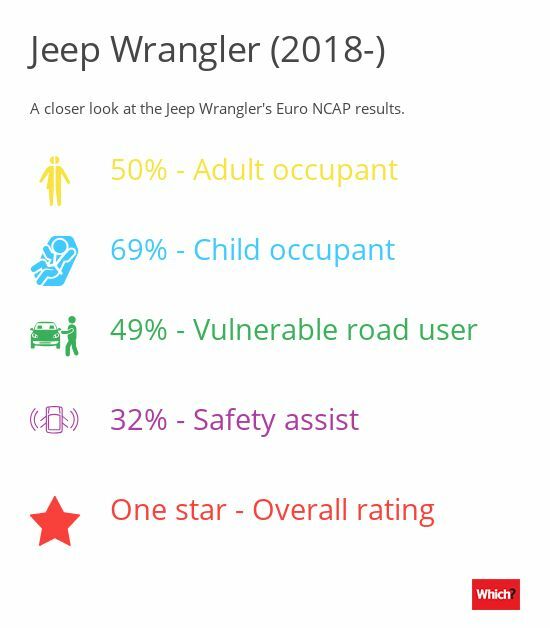 Despite the Jeep Wrangler (2018-) being new to the market, a lack of safety systems and poor crash protection has resulted in a single star rating. It’s the first car, new or old, to receive one star for overall safety from Euro NCAP since it introduced the overall safety rating in 2009. 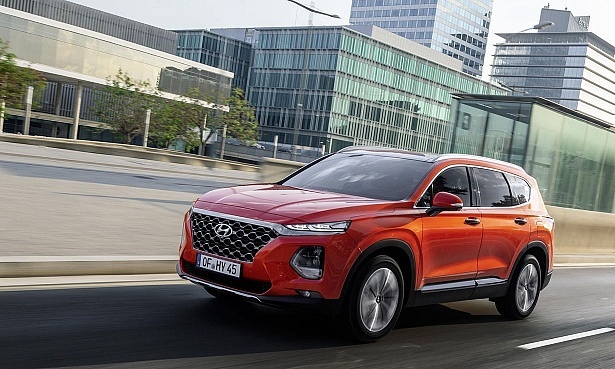 Meanwhile, a raft of new cars all get the maximum five stars for safety: Audi Q3 (2018-), BMW X5 (2019-), Hyundai Santa Fe (2018-), Jaguar I-Pace (2018-), Peugeot 508 (2018-), Volvo V60 (2018-) and the Volvo S60 (2018-). After a four-wheeled wonder for Christmas? Here are the best cars for 2019. The latest Jeep Wrangler (2018-) has only just hit the UK market, having landed in car showrooms in September. Available as either a two- or four-door SUV, it’s geared more towards off-road driving and is priced from £45,000 upwards. Adult occupant safety was low for several reasons, including what Euro NCAP called an ‘unstable bodyshell’. In the frontal offset test, the car is driven into a barrier at 40mph. It’s called offset, as about 40% of the bonnet actually makes contact with the barrier. While the barrier is stationary, the test simulates a partial head-on crash with another car, both travelling at 31mph. While dummies sat in the front indicated a general good level of protection, the crash tests revealed several deformations and worrying areas where the car body had reached its limits and could present a risk to occupants. Chest protection for occupants in front was minimal. Those sat in back were revealed to have weak neck and poor chest protection. 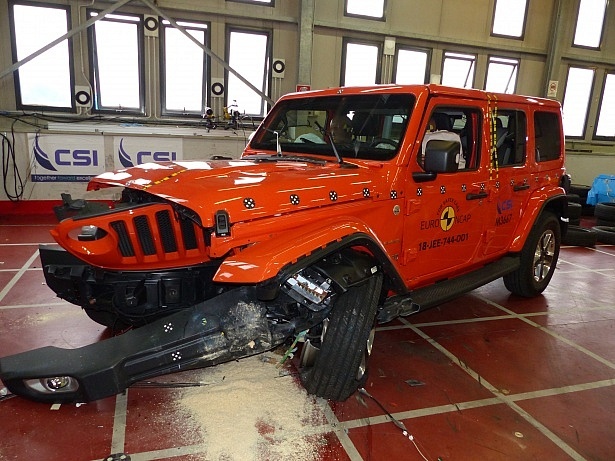 A lack of active safety systems in the new Jeep was the predominant reason the car scored so badly. While there is a seatbelt reminder and speed limiter, there is no other form of driver-assistance system. Crucially, that means there is no autonomous emergency braking (AEB) system at all – this will slow or stop the car if it thinks you’re about to have a crash and have not yet applied the brakes. Michiel van Ratingen, secretary general at Euro NCAP, said: ‘It is truly disappointing to see a brand-new car being put on sale in 2018 with no autonomous braking system and no lane assistance. See our expert pick of the best SUVs and 4x4s. 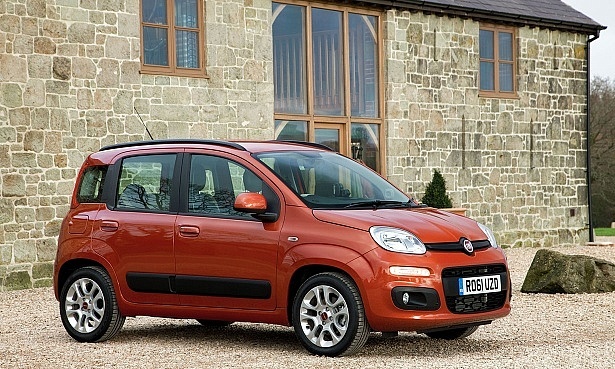 The latest Fiat Panda is showing its age in more ways than one. The Panda was originally rated as four stars out of five, back in 2011 as it was coming to market. But in today’s tougher safety tests, the car has ‘been comprehensively overtaken by rival superminis in the race for safety’, according to Euro NCAP. The only active safety measure the Panda has is a seat belt reminder to tell the driver that someone hasn’t belted up. Crash protection was also poor – especially for children. In the frontal offset crash, the dummies representing a six-year old and ten-year old recorded poor for critical body areas like the neck and head. In the side barrier test, among other concerns, it was found the two child dummies had head-to-head contact, which poses a high injury risk. Happily, it’s easier reading from here on in – the following cars all scored the full five stars for safety. We reveal the best small cars you can buy today. 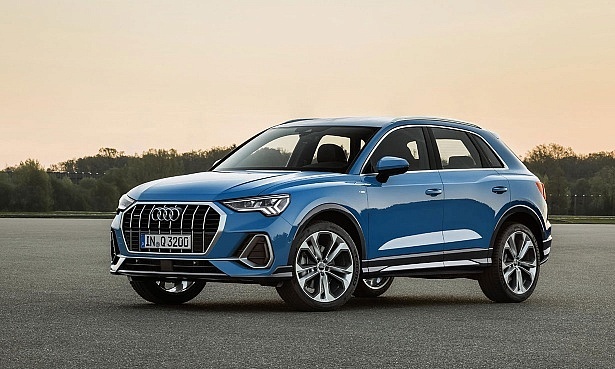 The books have recently opened on this new version of the Audi Q3, and any early adopter will be buoyed by the car’s excellent safety report. Unlike the Jeep or Fiat above, adult protection is nearly off the chart (95%). The AEB system is advanced enough to not just react to other cars, but what Euro NCAP refers to as vulnerable road users: cyclists and adults or children crossing the road, or suddenly running out from behind a parked car. In all situations, the Audi AEB system worked adequately or well, helping it obtain the full five-star rating. Find out more about the German manufacturer – see should I buy an Audi car? 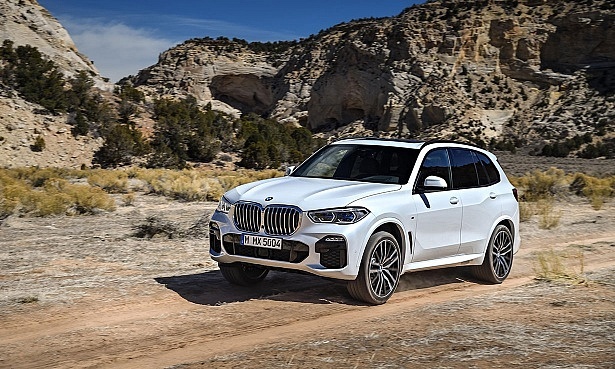 The BMW X5 was also awarded the maximum five stars. Its AEB system was found to be particularly impressive, getting marks of ‘good’ (top rating) for the way it reacted to vulnerable road users in tests. However, there is a little room for improvement. In Euro NCAP’s tests, the driver knee airbag didn’t deploy correctly in the frontal offset test, providing little additional protection to the driver’s legs. A similar issue was found in the BMW 5 Series. Today (Wednesday 5 December), we’re on the UK launch of the BMW X5. Watch our Twitter feed @whichcar for updates and expect our initial first drive review to be published soon. Euro NCAP’s tests revealed issues with the latest Santa Fe, but Hyundai has already taken measures to eliminate the issue. The problem is that in cars with a panoramic roof, the side curtain airbags can be torn during deployment. In response, Hyundai has changed the airbag fixings in production and early cars are subject to an official recall. Own a new Hyundai Santa Fe with a panoramic roof? You should be contacted by the manufacturer to bring your car in to be fixed (it will be free). Contact your dealership if you have any concerns. It’s a very well-deserved full five-star rating for the Peugeot 508, with high scores across the gamut of Euro NCAP’s safety tests. Only a couple of weaknesses were identified, such as the AEB’s ability to detect cyclists at night. The 508 is now in its second generation, and cuts a striking figure. 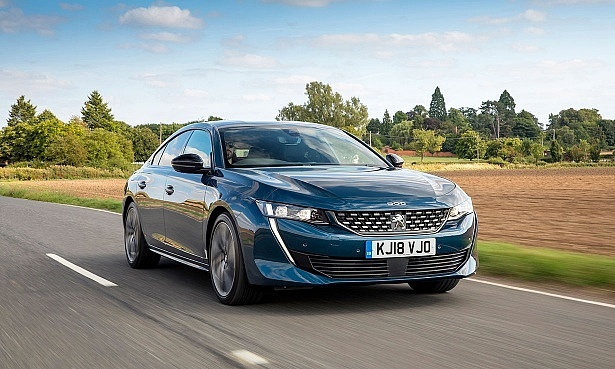 You know it’s safe, but find out what we thought of it in our Peugeot 508 first drive review. Scoring incredibly highly, one of the few criticisms was the marginal whiplash protection afforded by the rear seats in the case of a rear-end collision. Considering an electric car? 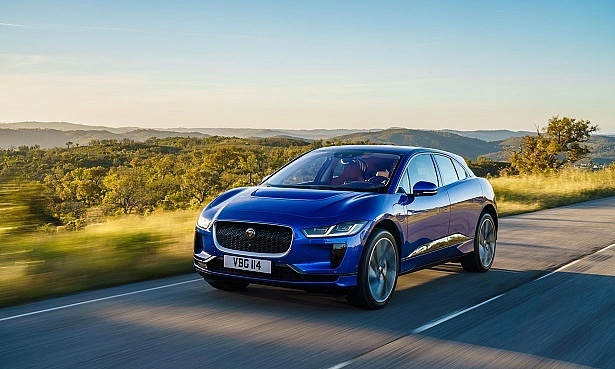 See our round-up of the best electric cars for 2019. Volvo is no stranger to top ratings, having been awarded five stars for overall safety, for every Volvo tested, since Euro NCAP introduced the overall rating in 2009. The V60 estate (pictured) did not buck the trend, getting top marks from the safety organisation. Additionally, the S60 saloon, which is due to appear in the UK from 2019, has also been awarded five stars. 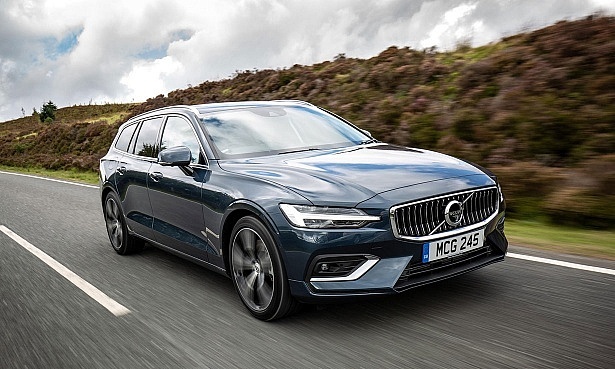 Euro NCAP verified that the results of the S60 are ‘as good or better’ than the V60, and so the five-star award can be safely transferred from the V60 estate to the S60 saloon. The V60 is in the lab and we’ll soon have a full review online. Next week, Euro NCAP will announce who the best cars in class are for 2018. Look out for another story from us on what those cars will be. Safety and reliability are two different things. Just because a car will protect you in a crash does not mean it’s not more prone than it should be to wear and tear. Find out which cars can be relied on, and which can’t – see the most reliable cars. Super-sized SUV cars reviewed: Are they sluggish bulks or a driver’s delight?